now you can sleep and dream. Have you heard of Lullaby Island? 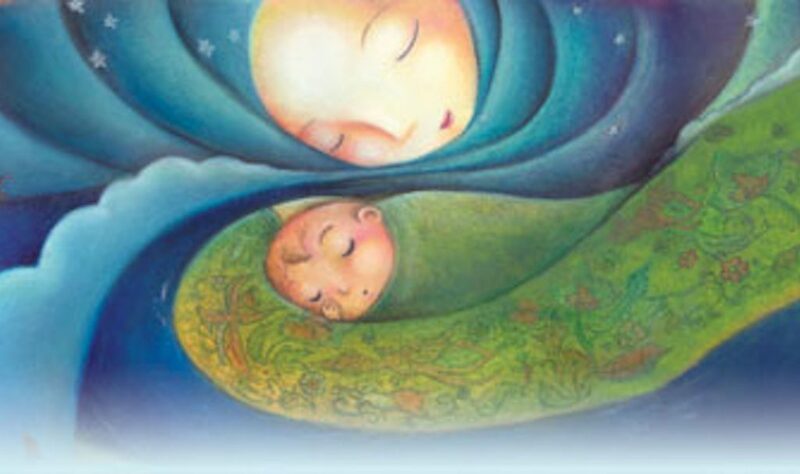 If you’ve been looking for lullabies that will take your child on a nature filled journey into sweet dreams, songs that you will be able to listen to night after night for years to come (without wanting the throw the baby monitor out of the window…) well, you might have just come to the right place.